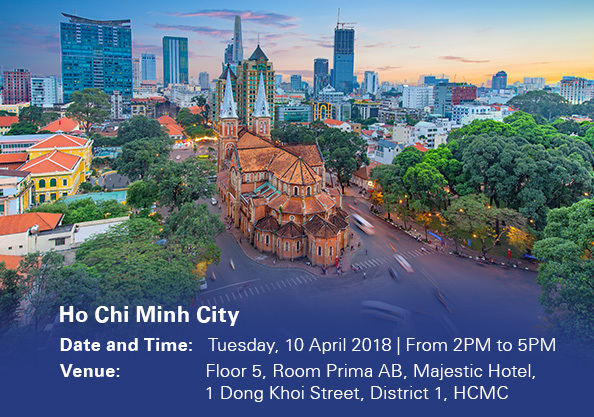 You are cordially invited to KPMG Vietnam Tax Audit Seminar 2018, where our leading tax advisors will share with you our expert insight on tax audit procedures and legal framework. Also, we would share our experience on how to minimize tax risks before and during a tax audit and the company’s proper responses during the tax audit. 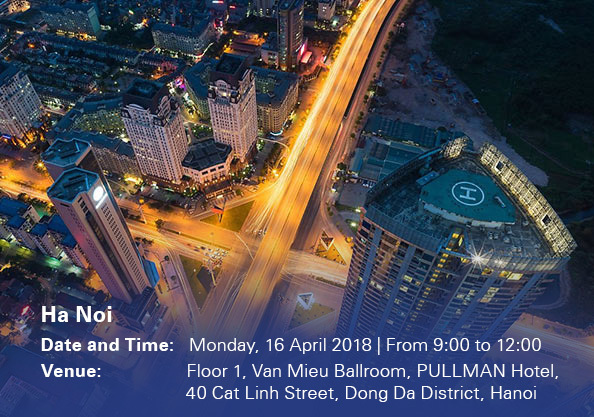 We look forward to welcoming you at the KPMG Tax Audit Seminar 2018.